The experts of Long Island Security System are ready for your call 24/7. It can be an emergency call, or estimate for a new security system, we are for you. You can email us, call us, or complete the contact from at the bottom and one of our experts will be in touch with you. Long Island Security System has been businesses and homes Long Island area for more than 20 years. We supply, service and install all types of security systems in Garden City NY. It can be a new surveillance camera system installation, access control system, or keyless entry system. 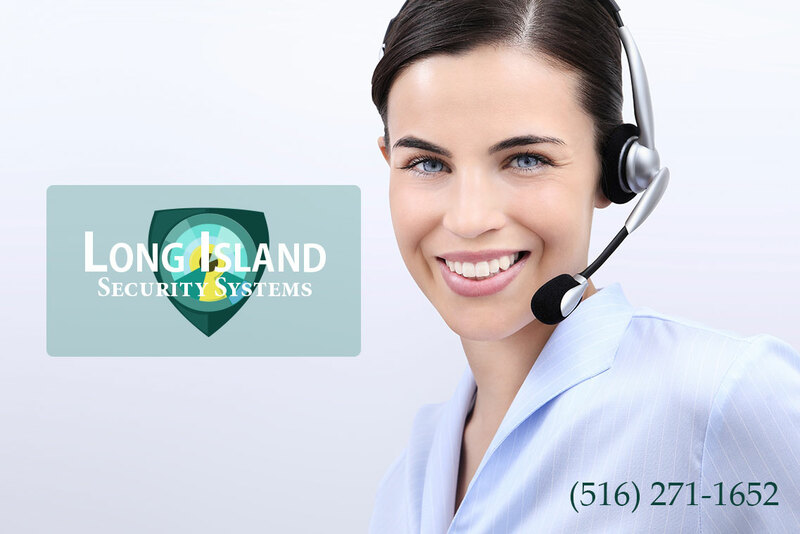 The experts of Long Island Security System will come and give you the best possible solutions. A properly installed Security System – As all the systems installed by Long Island Security System in New York are - will help protect your assets from theft, vandalism and save you money on your insurance policies. Security Systems act as a deterrent to potential thieves, and make sure the proper authorities are notified to help minimize any loss due to burglary. Every security system installed by Long Island Security System has the capability to detect unauthorized motion, glass breakage and the opening of all points of entry. Each security system also supports several methods of panic or duress notification. It is our goal to make sure you have the tools and information needed to decide on the best security solution for you.